HMS Icarus was one of nine I-class destroyers built for the Royal Navy during the 1930s. 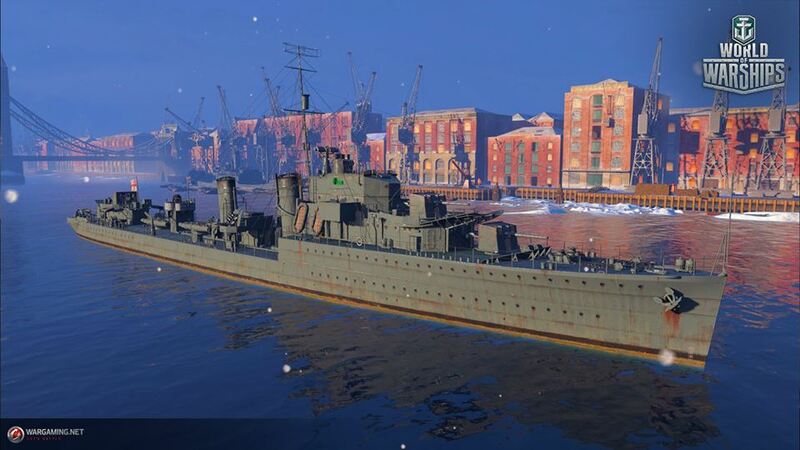 The I-class destroyers were a group of nine destroyers, including a flotilla leader, built for the Royal Navy during the 1930s. Four similar ships were ordered by the Turkish Navy, of which two were purchased for the Royal Navy, bringing the number of these ships British service to 11, although three of the original ships had been lost by the time Inconstant and Ithuriel were commissioned. The I-class served in World War II and six were lost, with a seventh ship being written off.